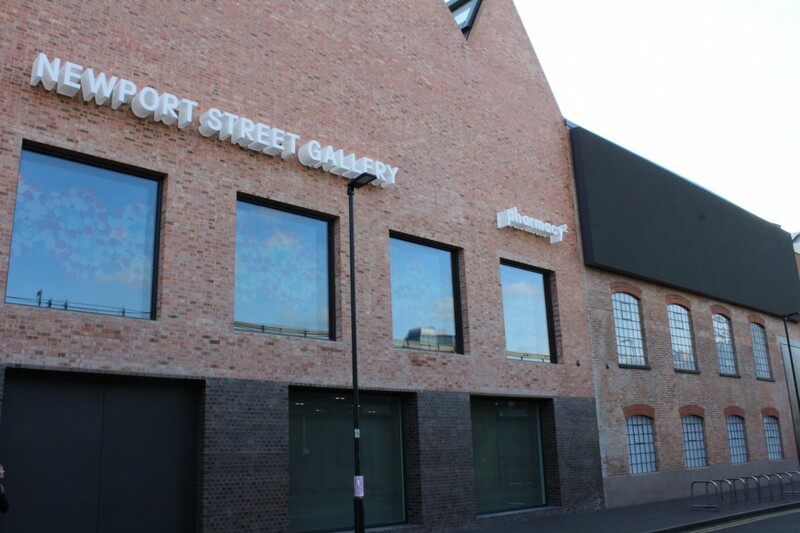 The Newport Street Gallery was built to present exhibitions of work from Damien Hirst’s art collection which is located in Vauxhall, South London. 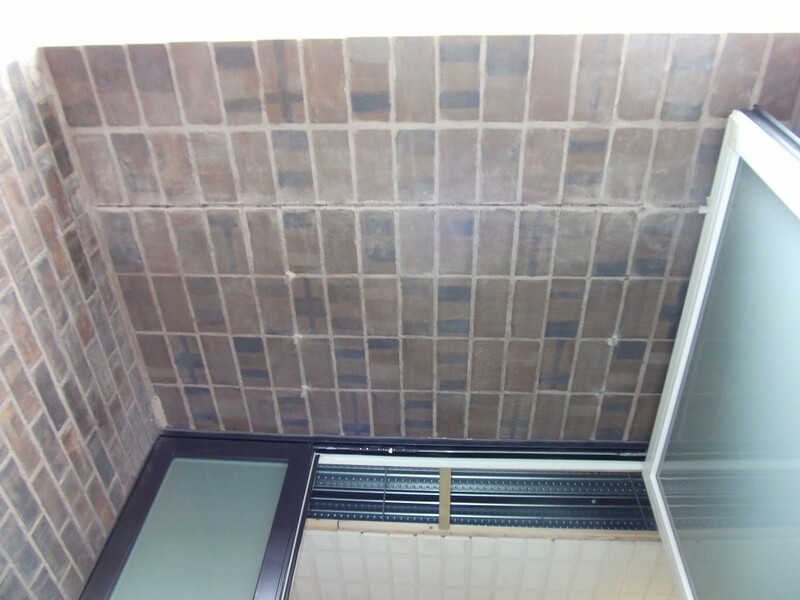 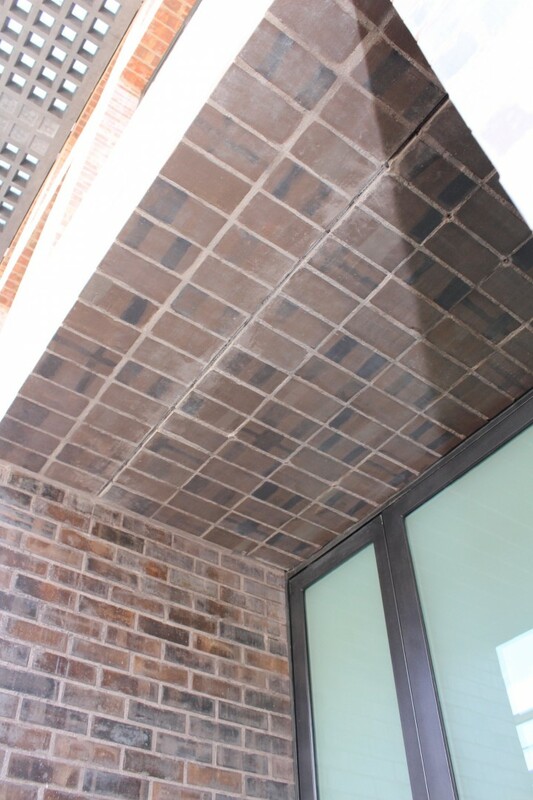 Main Contractor Walter Lilley & Co. Ltd., approached Advanced Construction Systems seeking a solution to the brick soffits detailed on the design. 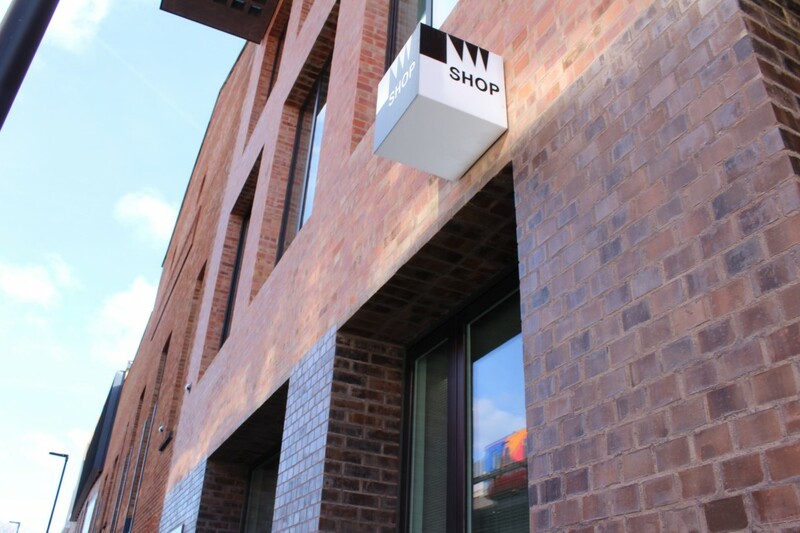 Working closely with Caruso St John Architects and Paneltec Services, the brick soffits to the entrances and recessed windows were produced using the FastClad brick slip system, incorporating the special format handmade bricks required to meet the design brief.